In mid-summer of 1950, five teenage girls interned in a convent school play for the last time «Truth or Dare» or, like they call it, the game of the garments. Two of them, the Viñó twins, are about to start a new life, full of unanswered questions, far from there. The occasion is special and they know it, but neither of them expects that that night will become a turning point for another person and that, without even imagining it, it will mark their path forever. 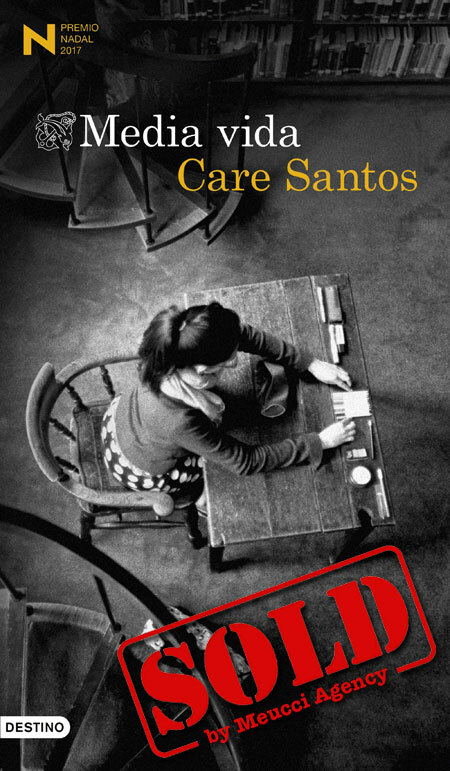 Throughout the life of the five friends in thirty years, Care Santos portrays a generation of women that had to build their destinies in the Spain of the dictatorship and the Transition, in a moment in which the hypocrisy of those who wanted to keep up appearances at any cost confronted new views about friendship, love and freedom. An eloquent and vital story about how the passing of time affects us, about the weight of guilt and the importance of forgiveness.